In March of 2015, WRTI, WXPN and the Philadelphia Jazz Project collaborated with NPR’s Jazz Night In America to present Home Cooking: Celebrating The Philadelphia Jazz Organ Tradition. [Jazz Night In America is NPR’s popular radio series hosted by Philadelphia’s own, Jazz bassist Christian McBride.] The Home Cooking concert presented a danceable, fun-filled tribute to Phila Organ legends, Jimmy Smith, Shirley Scott and Charles Earland, featuring over 20 musicians and vocalists. Join us again in early January 2016 for another collaboration between WRTI, WXPN, and the Philadelphia Jazz Project. This time out it's for a rare performance and recording session for the Jazz Night in America series by The Forerunners playing the music of legendary bassist Jymie Merritt. This long-overdue tribute concert celebrates lifelong Philadelphia jazz bassist Jymie Merritt whose career spans over 60 years. Merritt's vast credits range from stints with BB King to Art Blakey and the Jazz Messengers to Chet Baker to Max Roach to Dizzy Gillespie and many more. He is known as an innovative double and electric bassist, band leader, and composer. 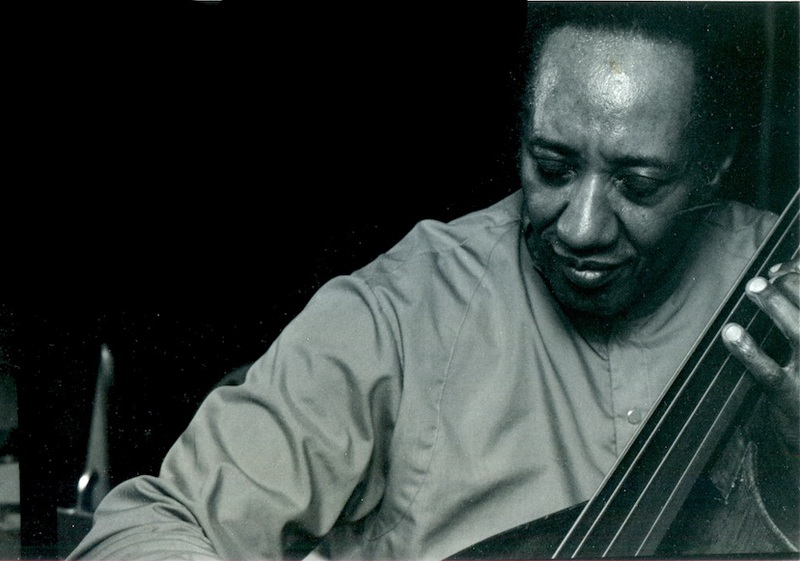 In contrast to his more traditional work, The Forerunners are a progressive ensemble first formed by Jymie Merritt in 1962. They will perform original compositions written by him between 1964 and 2009. The Forerunners are now led by Jymie's son, bassist Mike Merritt. Mike has been a member of late-night TV host Conan O’Brien’s band since 1993 and has worked with an impressive group of artists including Levon Helm, Phoebe Snow, Bruce Springsteen, Joan Osborne and many more. The other longtime members of The Forerunners, who’ll be playing are Warren McLendon, piano and percussion; Colmare Duncan, piano; Alan Nelson, drums; Terry Lawson, tenor saxophone; and original member Odean Pope, tenor saxophone. So join us for this historic event and rare performance by The Forerunners performing the music of Jymie Merritt.